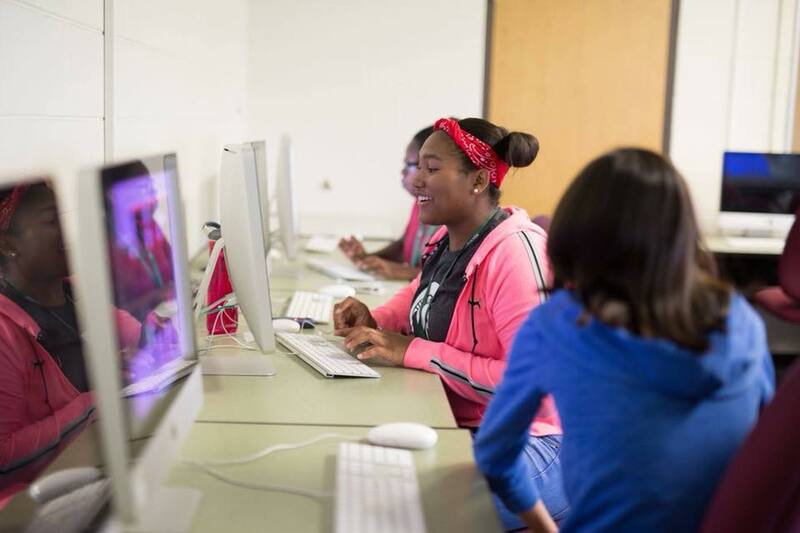 Our female exposure program is an introduction and exploration of computing, game and web design, filmmaking, 3D animation, and television production. 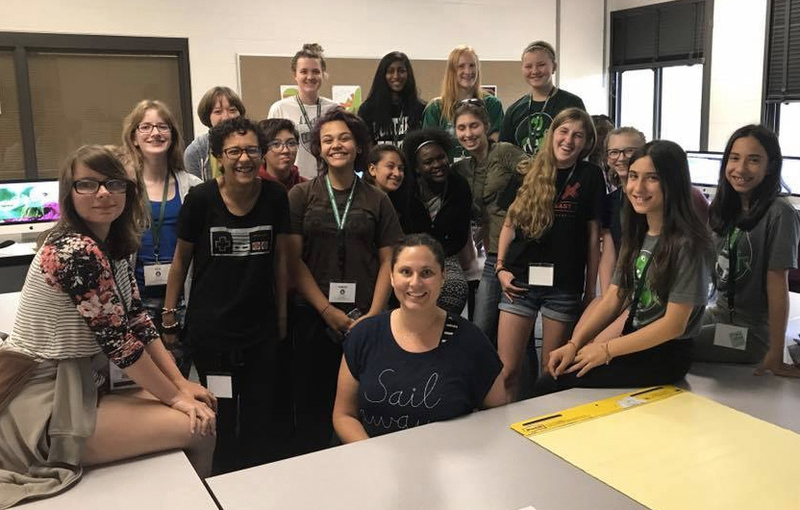 Taught by experienced female faculty, dynamic professionals, and some of our brightest, most enthusiastic college students, we'll provide females with the support and experience they'll need to develop awareness and confidence in specialized technology-driven fields. Software: Adobe Creative Suite, Audacity, Google Sketch-Up, Code Avengers, Fluid UI, After Effects, and more!